Some of my fondest memories from childhood took place inside the walls of our kingdom hall. Every week the sisters in our congregation would get together with my mom to do letter writing and telephone witnessing while my siblings and I watched, listened and learned. And on occasion we’d share our own good news through the telephone wire with shaky hands and tiny voices full of excitement and wonder. We kept our homemade lunches in the fridge in the kitchen, pulled the chairs from the seating rows into a circle around a fold-able table (because the phone cord would only reach so far!) and we’d get down to the business of sharing good news with those who might need it. The sisters were like aunts to me, always ready to pull us into warm loving hugs and spoil us with cakes and candies. The kingdom hall became like a second home to us, and I remember feeling so special that I knew the ins and outs of it because of how much time we spent there. We don’t have many photos from our time spent together doing letter writing and telephone witnessing within those walls, but the memories are what I will always hold close to my heart. They set the foundation for me to later go on to Pioneer with my sister together, to reach 100 hour service months in support of the special pioneer in our congregation at the time and to experience the joy of the ministry in it fullest sense. 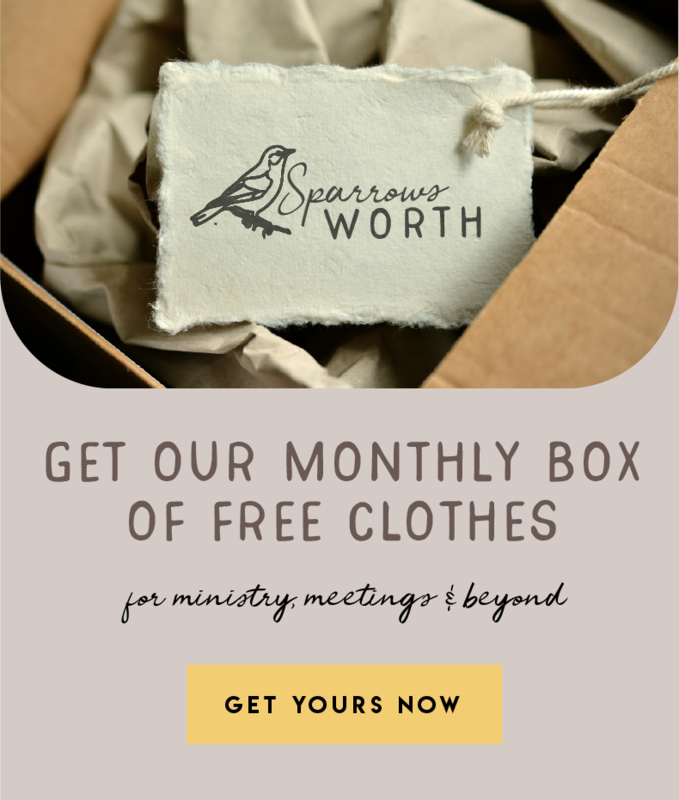 Today’s printable was created for those parents who have the tiniest of preachers as their companions in the ministry. 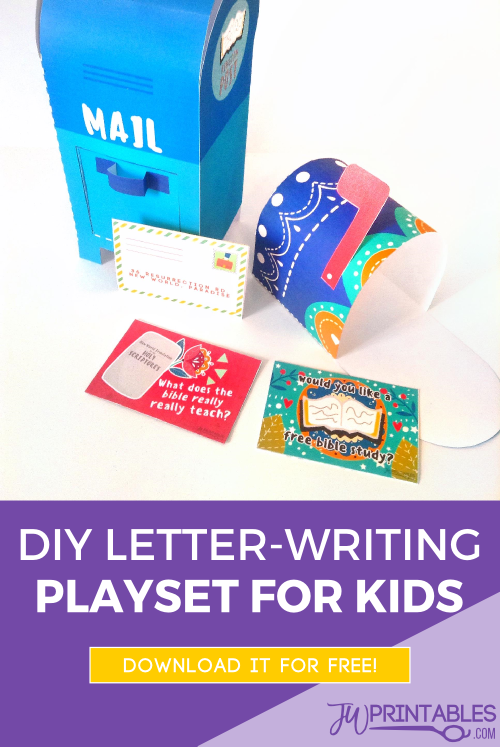 It is a full set of toys that allow your little one to write their own pretend letters and experience their own form of ministry even if they’re too little to really write yet. They say that playing is learning and children play and pretend to be what they would like to do when they are older. That’s why there are tons play-sets for pretending to be doctors, chefs and other professions. What better career could there be to pick but preaching & teaching others about our wonderful God, Jehovah? So now there’s a toy set for that! And you can download it for free to assemble for your little one below. Assembly is easy, but there are a lot of pieces so take your time. Each piece is coded with a letter of the alphabet to make assembling it easier. You glue the “A” piece to the “B” piece, or the “C” piece to the “D” piece and so on. There are no photos for assembling this, but we had our printable testers try this out and they were more than able to assemble it based on this method. 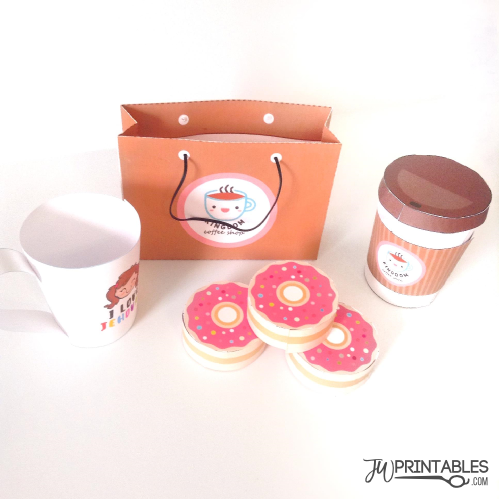 Do not remove our JWprintables logo from any part of this printable. Please use this free printable for personal use only! JUST LOVE IT!!! This is a wonderful idea for all families. It sure is a way to encourage pioneering when they get older. I do hope many families take advantage of this wonderful gift. Love love it so much. My girls were so excited. My older one said mom this is best gifts ever. We don’t need toys these are best. I always gets its all jw printable our thanks to you and our father jehovah. I really appreciate you efforts especially for kids and all ages. It’s such a awesome great ideas. Thanks all our brotherhood putting efforts. Love this so much. Will send you pictures too..may jehovah bless you more blessings.